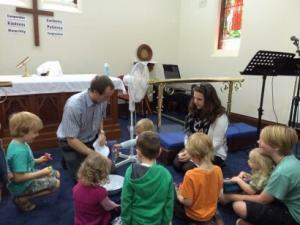 All-age Worship during School Holidays. (No Communion or separate Children’s Ministry). 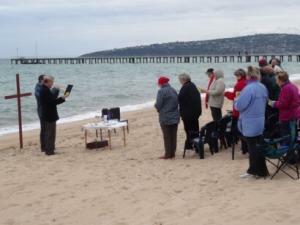 On Sunday at 8.45 am service , you will find a welcoming group of Christians who gather early to worship in a traditional AAPB (A Prayer Book for Australia) Communion Service with hymns using the 2nd or 3rd Order . 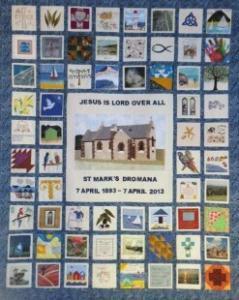 It is a ‘sung’ service on the 1st and 3rd Sundays. A time of Fellowship takes place after the service over a cuppa, offering an opportunity to build meaningful relationships and overlap with the 10.30 worshippers. Sunday’s 10.30am family worship is a relaxed, friendly service for people of all ages with strong Biblical teaching/preaching. The feel of the service is contemporary and informal. 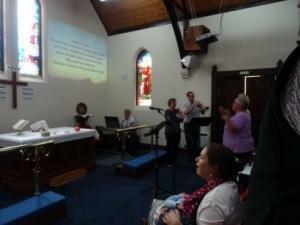 Stories, testimonies, music and other media are used to enhance the worship and learning of every person. 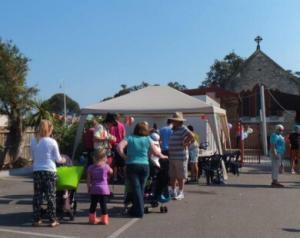 During Term Time, we provide Children’s Ministry (‘Sunday School’) for Pre-school and Primary aged children. Children attend the first part of the service and then go to their own program. 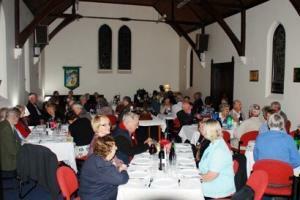 Afterwards, there is an opportunity to stay for refreshments and a friendly chat? 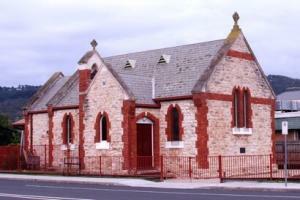 On the 5th Sunday there is a single combined service at 10.00 am with a Mission focus, followed by a shared lunch. Music is a mix of traditional and contemporary. The Wednesday service is a traditional said service of Holy Communion. Additional Services are held for all Christian Festivals. Dates and times are advised via links on the Home Page of this site.